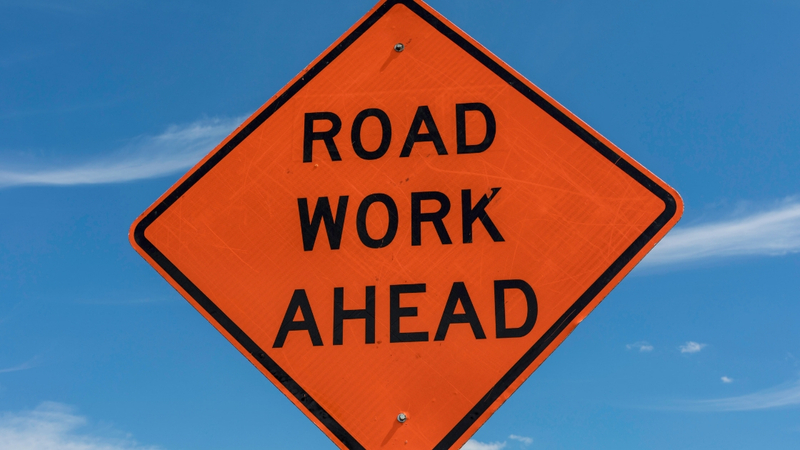 PennDOT has announced that it will repave West Elm Street between Fayette Street and Colwell Lane on Sunday, April 14th from approximately 6:00 p.m. to 6:00 a.m. Lane restrictions will be in effect until the work is complete. Last night PennDOT did the milling work to prepare for the repaving. We aren’t sure if repaving is as loud as milling but if you live in The Grande or elsewhere along West Elm, you might want to spend the night elsewhere.